You like Crazy, acidic, full power, old school influenced Goa trance which puts dancefloors on fire? 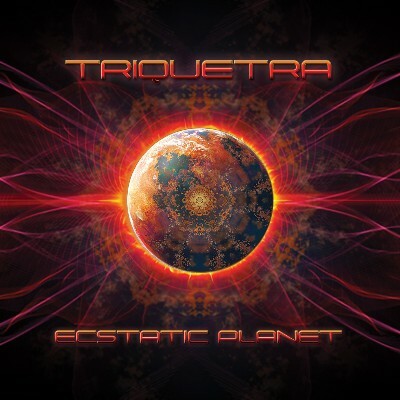 Don't search any longer... Suntrip Records just released the debut album of Triquetra! Instead of a huge promo text, just listen to the samples and buy if you like Now only available on the Suntrip shop & bandcamp! In a week on all other media!! Spread the word and thanks for the support!